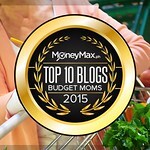 School hasn't ended yet I know, but it's better to plan and budget ahead for what our kids could do this summer. Hence, as one of my blog's most-awaited posts for the year, I'm bringing you a compilation of 2017 Summer Workshops, Lessons and Sports Clinics for Kids in Metro Manila. 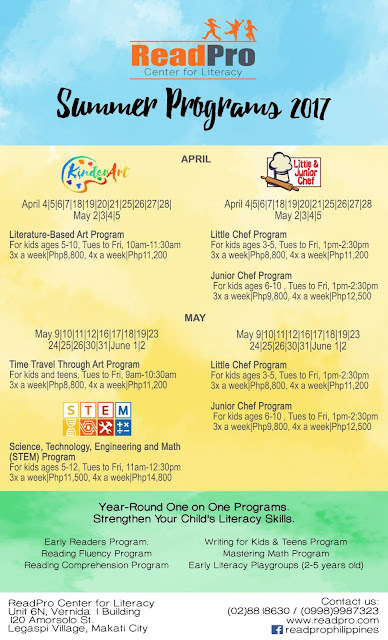 Enrolling my kids to summer activities help in developing their talents or let them discover what they really want to do which build their confidence, improve their social skills, and keep them focused on tasks and goals. I enrolled my eldest in basketball clinics since he was 7 years old, and now he's a varsity player in his school. He also sings and plays the guitars, which he learned from the classes I also enrolled him in. Meanwhile, my preschooler is still on the road to discovery of what he really wants to do, he's only six years old. As early as now, I can see his interest in the following: singing, painting, reading, and karate too. As parents to growing and exploring children, my husband and I will do what we can support them in their line of interests. I'm sure we all want what's best for our kids. Preparing for summer activities couldn't be too early (yes, even if it's still mid-February!) 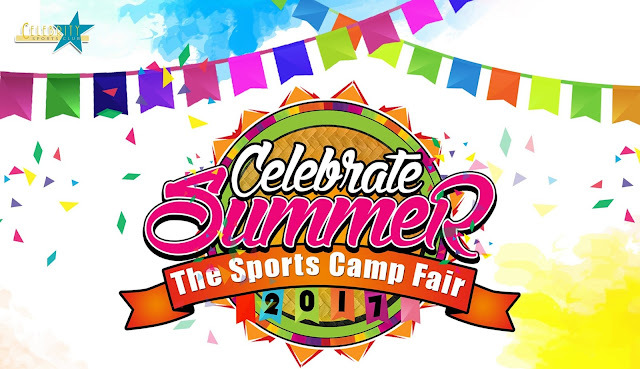 Summer is the best time to enroll them in classes, workshops or sports clinics. Here are some which you could also choose to enroll your child/ren in. 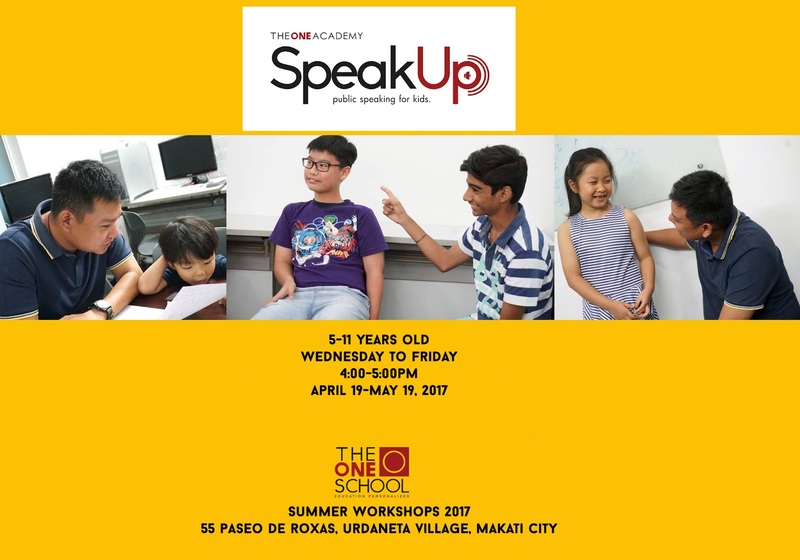 WHAT: Open to kids age 6 to 12 years old. 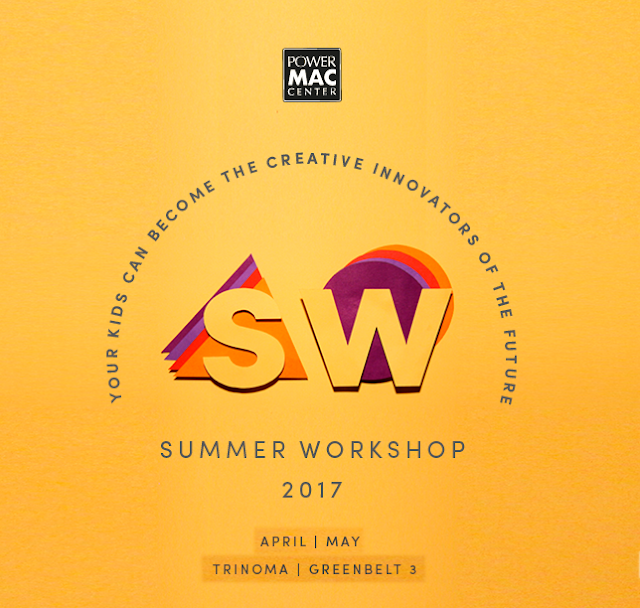 Activities include: Burger-making, Apron-making, Jazz-Up Hat, Talent Workshop, Design Your Own Happy Meal Box, On-The-Job training and more! For more details, visit any McDonald's branch near you. For updates, visit their website or like them on Facebook. 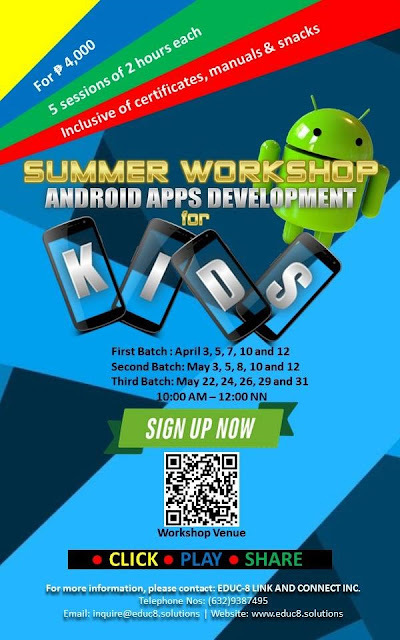 For more information kindly call us at 0977-8397316 / 0915-3733233. Like or message them on Facebook for more details. - Swimming (CAL/BLLS Swim Schools) for beginners, one-on-one/special, and competitive. - Gymnastics - for beginners, advanced, and toddlers class. - Tennis (Coach Jason Joaquin) for beginners, 18 & under, and professional training. - Yoga (Mr. Manny Tabunda of Yoga is for Everyone) Yin, Ashtanga, Vinsaya, etc. 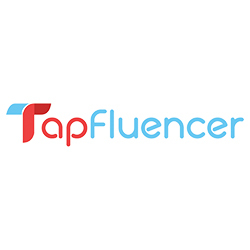 - Bowling (Mr. Paeng Nepomuceno) for beginners and advanced. FEE: Varies per sport clinic and per duration of the lessons. 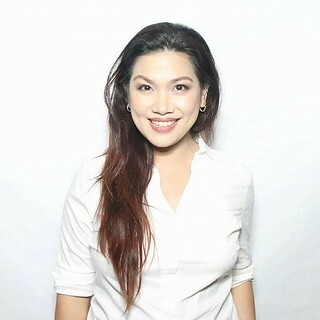 WHAT: Children’s Theater, Children’s Musical Theater, Musical Theater for Teens and Adults, Streetdance, Kid and Teens, Public Speaking and Hosting, and Modeling. Open to kids age 3 years old and up. For more information call or text: 09175864177 | 9014364 / 8181111 loc 235 or Email: trumpetsplayshop20@gmail.com. For more updates, like them on Facebook. WHAT: Enroll in Baby Ballet, Hip Hop, Jazz Funk, Lyrical Hip Hop, Femme Hip Hop, K Pop, Contemporary Hip Hop, and more. Open to kids age 3 years old and above. Fore reservation, contact 0917-9237453 / 9043604. 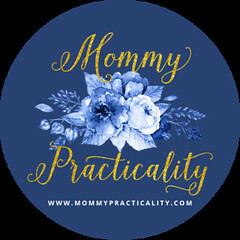 For updates, like them on Facebook. 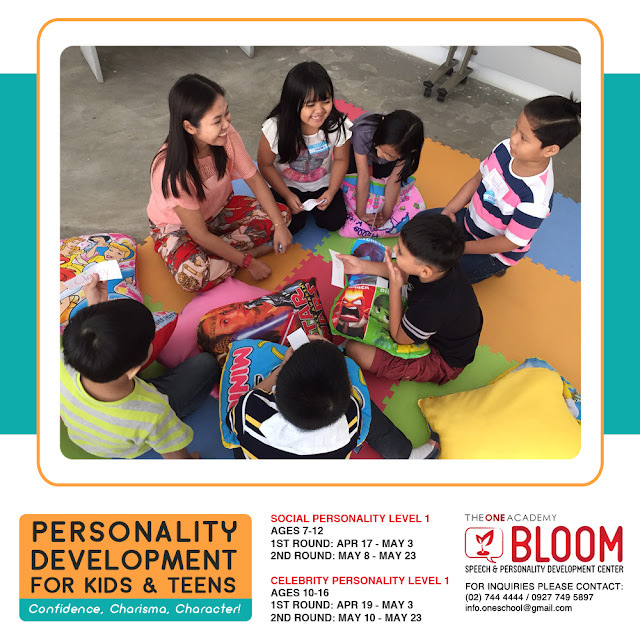 WHAT: Classes to teach children on Personality Development, Arts, Speech, Business, and Music. 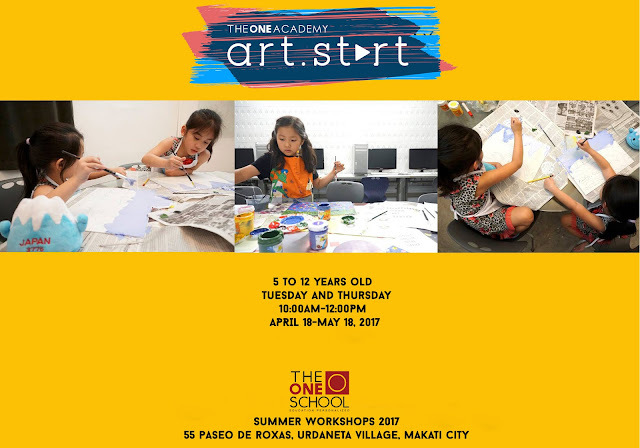 Open to kids age 5-12 years old. 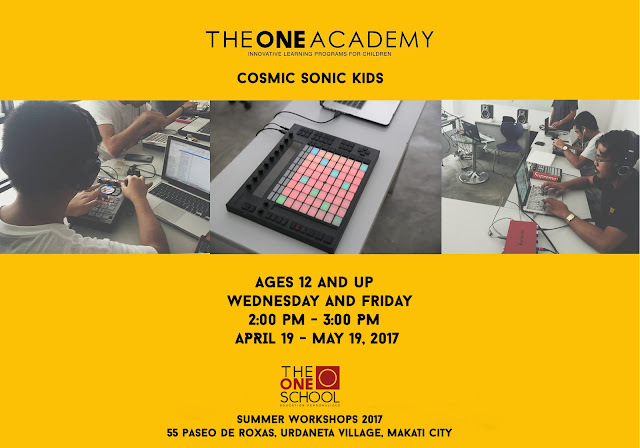 Contact The One Academy for inquiries and reservations: 744 4444,0927749 5897 or email them at info.oneschool@gmail.com. WHEN: Classes begin in April but assessment needs to be done prior to enrolling. 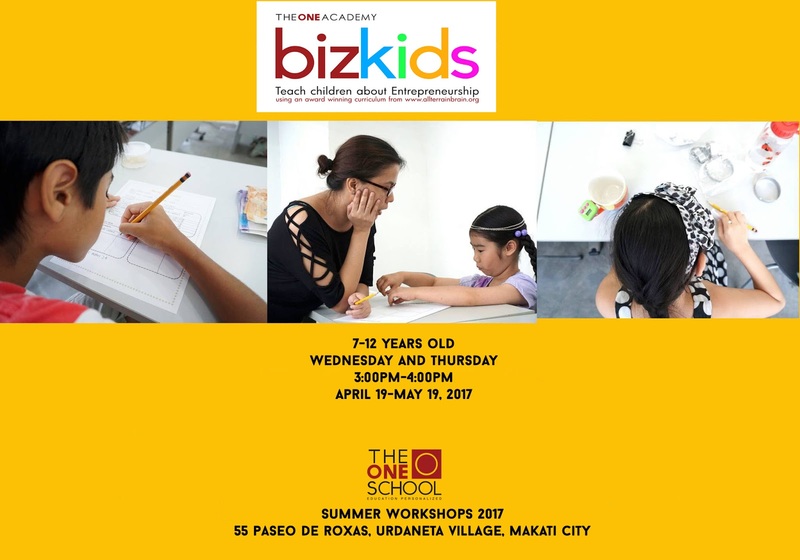 Visit their branches in Quezon City, Makati, San Juan, and Alabang. For more information, like them of Facebook or visit their website www.learninglibraries.com. 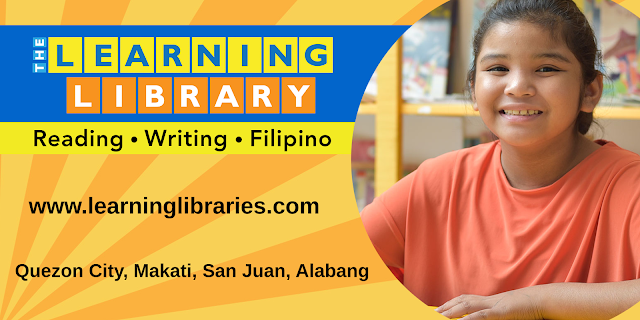 You may also call 294-8081 / 0917-828-2669 or email them at inquiry@learninglibraries.com for inquiries and reservations. For more information, like them on Facebook, Twitter or Instagram. Visit their website http://www.galileoenrichment.com/, call them at 8451234 or email at info@galileoenrichment.com. WHAT: Themed art and craft workshop for toddlers and kids. - Around the World in BGC - This workshop will include Arts and Crafts from different countries open to kids 5 to 11 years old every M-W-F from 1:30 - 3:00 pm. - Storytime in Greenbelt 3 , which combines literature in all forms and arts and crafts open to kids 2 and over every T - TH from 11:00am - 12:30nn. FEE: Php 5,700.00 inclusive of VAT and all materials. Also offers Coding for Kids, Magic Tricks, and Academic Tutorials. 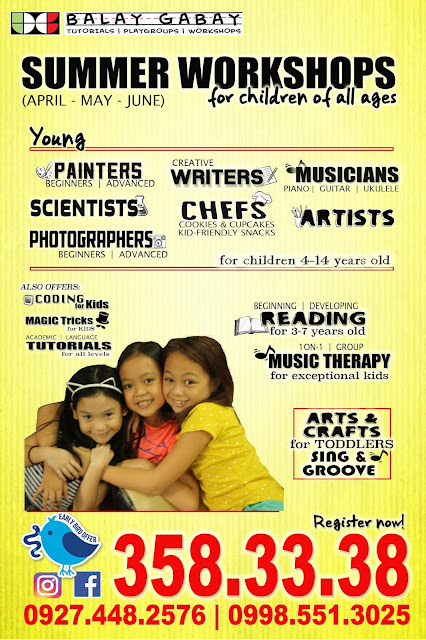 Reading for beginning/developing and Musical Therapy 1-on-1 or Group for exceptional kids. For early registration and inquiries call 358-3338 or like them on Facebook. WHAT: For kids ages 9- to 13-year old. There are digital and non-digital courses to choose from. FEES: Php 4,500.00 for 5 classes of 2 hours each in Greenbelt and Trinoma branches. Fee is inclusive of the use of Mac portables or iPads during the training sessions. Kids will then get to take home the course kit, a certificate of completion, and a USB drive with their individual projects. 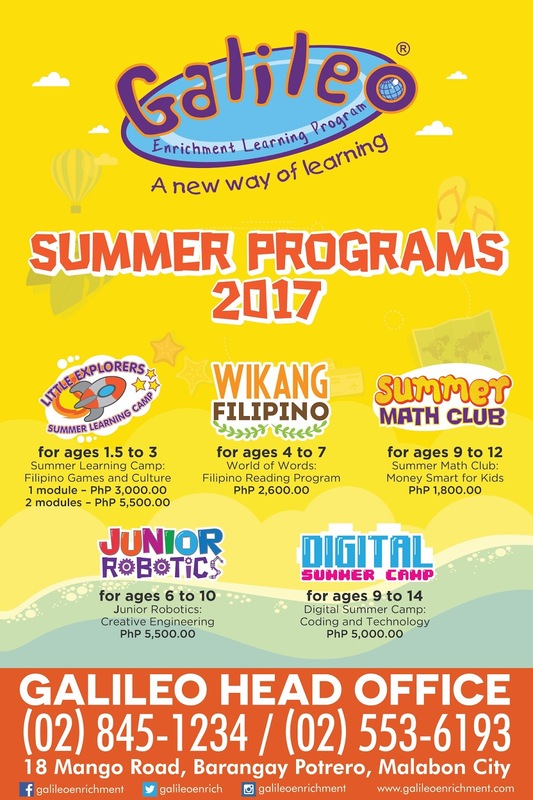 pbsi@powermaccenter.com or at the following numbers: (632) 553 4211 / (632) 553 6399 / +63 908 885 6277. More information about products and services may be obtained from the website www.powermaccenter.com or on Facebook, Twitter, and Instagram (@powermaccenter). For more information call 02-8818630,0998-9987323 or email them at readprophilippines@gmail.com or like them on Facebook. I will be updating this list as days/weeks go by as more establishments and schools post their classes, workshops, activities, and sports clinics. Should you want to be included in this list, please email me or send me a message on my FACEBOOK PAGE.